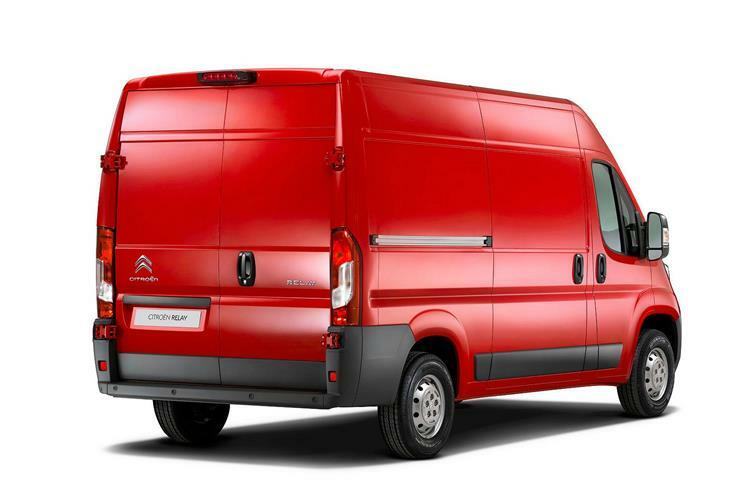 Citroen's Relay is a large van with a large amount to offer if you’re looking for an affordable option in the biggest part of the LCV sector. 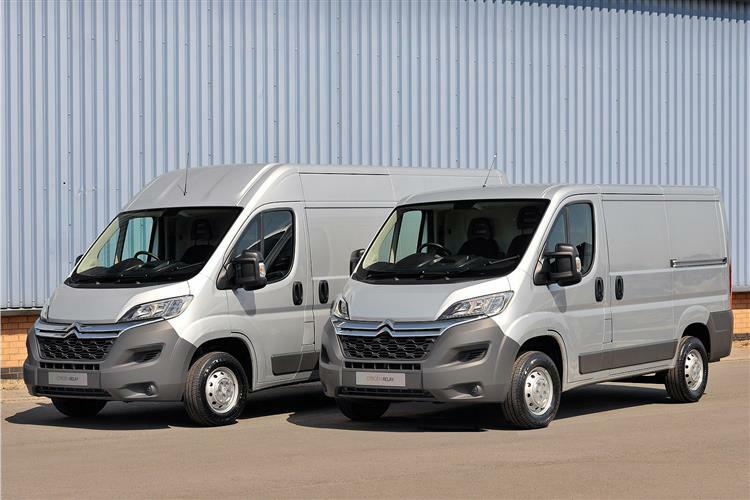 Sharing a platform with the Peugeot Boxer and Fiat Ducato, a Citroen Relay lease agreement will deliver you keen pricing, strong equipment levels and features you wouldn't expect at this price point. Thanks to an efficient range of BlueHDi diesel engines, it's now pretty efficient too. 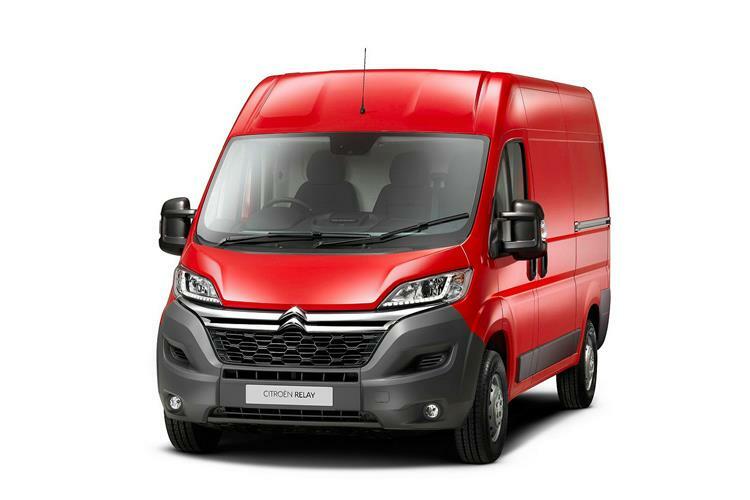 Citroen Relay leasing probably isn't going to be the first choice that springs to mind when you're building a preliminary shortlist for a large van, but it definitely deserves to be. 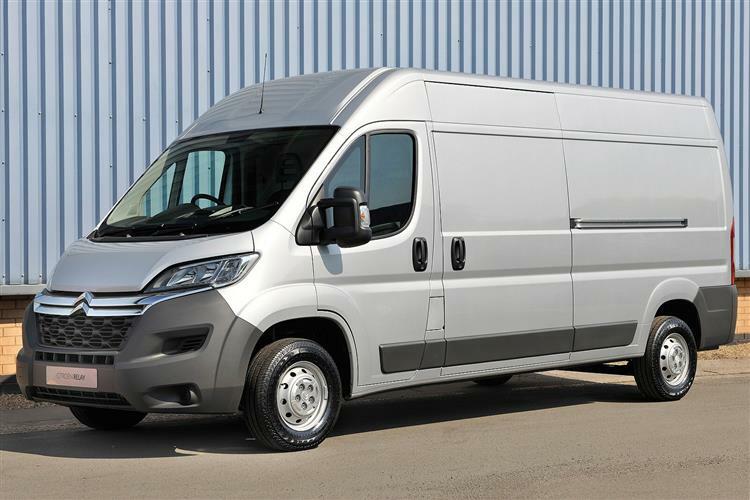 The basic van itself is extremely tough and well equipped, and from that point, you can specify a variety of option packs as required. In recent times, Citroen has made a clear effort not just to improve the perception of quality in the cab but also to beef up high use, high stress items such as the rear doors. The front-end features large high-mounted headlights incorporating daytime running lights. It also incorporates a multi-piece front bumper to minimise accident damage and reduce repair costs. The basic van itself is extremely tough and well equipped. However, Citroen has listened to feedback from existing Relay users who expressed a concern that road noise in the cabin was higher than the class benchmark. They’ve listened and they’ve acted. As a result, the current Relay features redesigned shock absorber mountings to reduce the amount of suspension bump and thump entering the cabin. It's common practice in this sector to offer one or two power outputs of the same basic turbodiesel engine. 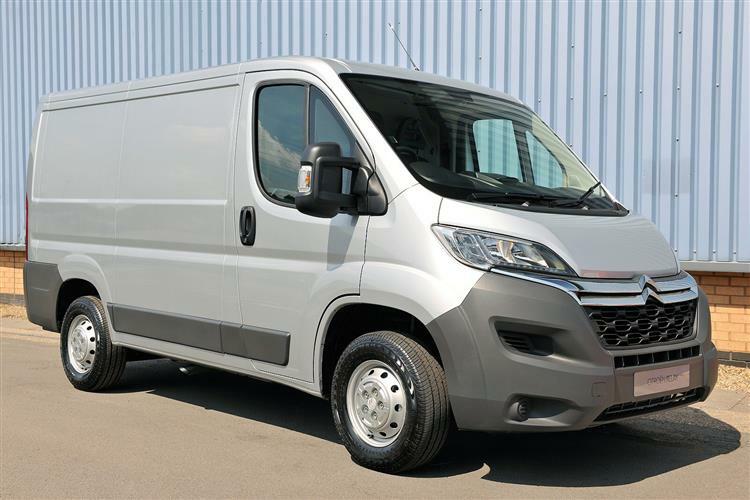 Citroen Relay contract hire pricing is based around a range of three BlueHDi powerplants developing either 110, 130 or 150bhp. All the engines are of 2.0-litre capacity and have been optimised for class-leading fuel economy and all are available mated to six-speed, all-synchromesh manual gearboxes. Climb inside and you'll be greeted by surprisingly high quality cab trim and a logical dashboard layout. The Relay features a dual passenger seat incorporating a drop-down desk unit. 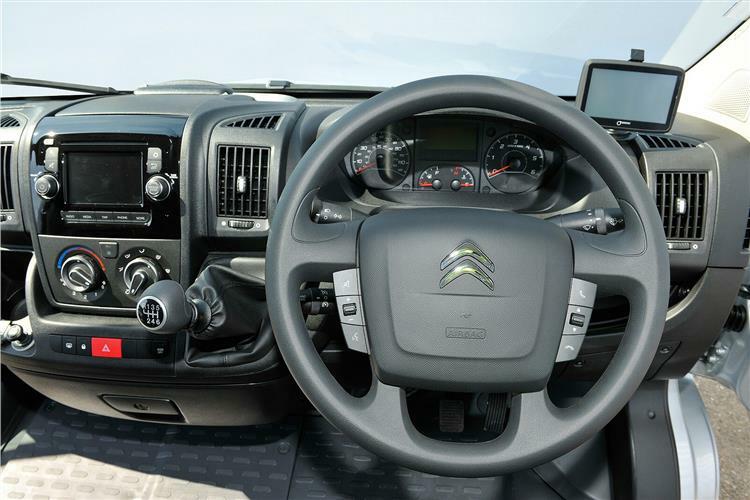 Up to ten in-cab storage areas are available, including a big glovebox, a dash-mounted document clip and various open or lidded compartments on the dashboard. Citroen has clearly thought long and hard about reducing operator costs, making Citroen Relay leasing a smart choice. 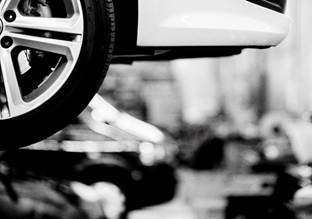 The service intervals are now extended to two years or 30,000 miles. Plus there's also a flexible warranty of 2 years/unlimited mileage or 3 years/100,000 miles, whichever comes first. If you thought all vans were the same, perhaps it's time you concentrated on how the manufacturers differentiate their products. On that score, Citroen's done a great job with the Relay. It deserves your attention.